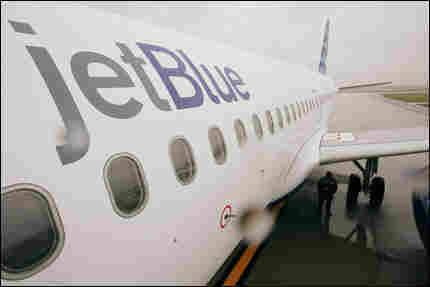 Customers who book flights between Feb. 1 and June 1 and lose their jobs on or after Feb. 17 may be eligible for the JetBlue Promise Program. JetBlue fares are generally nonrefundable. Any other companies doing similar refunds?